Daily Mail confirmed that the article Anonymous read first showed up on the website called Ancient Code between the months of January and April in 2017. Interestingly, the article seemed to be registered in Croatia. In the strange video, the hacker Anonymous also quoted Dr. Thomas Zurbuchen, an associate administrator at NASA, from when he spoke at a congressional hearing about the “Advances in the Search of Life” back in April. 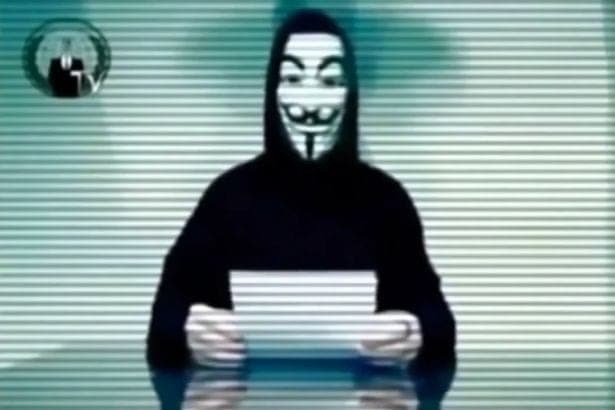 By using Dr. Zurbuchen’s speech and several other references to NASA discoveries, the hacker Anonymous makes the claim that NASA has evidence of extra-terrestrial life. Unfortunately for the hacker, Dr. Zurbuchen was referring to advances in humans ability to find life outside of Earth rather than a specific discovery of aliens. 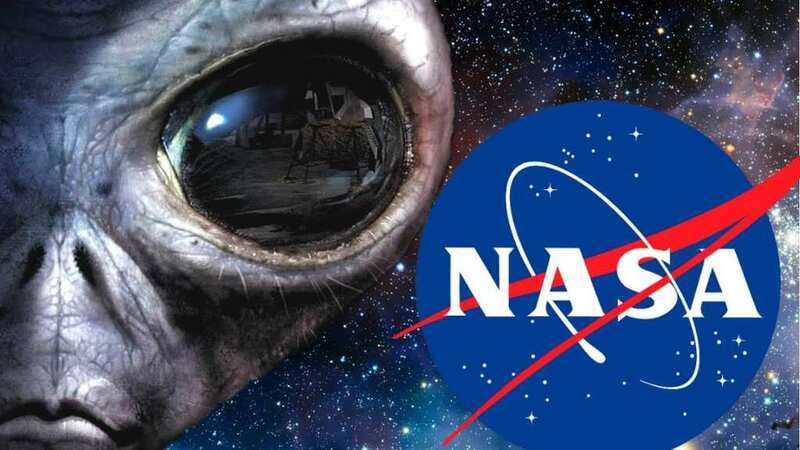 In his speech, Zurbuchen specifically stated that NASA has not found “definitive” signs of extra-terrestrial life. He continued, “One such mission is NASA’s Curiosity rover, which has found evidence that ancient Mars did have the right chemistry to have supported microbial life as well as evidence that the raw ingredients for life to get started existed on the red planet at one time.” It seems Anonymous needs to get his facts straight!